The MOQ for this item is 20pc and this supplier has CE, RoHS & FC certification. 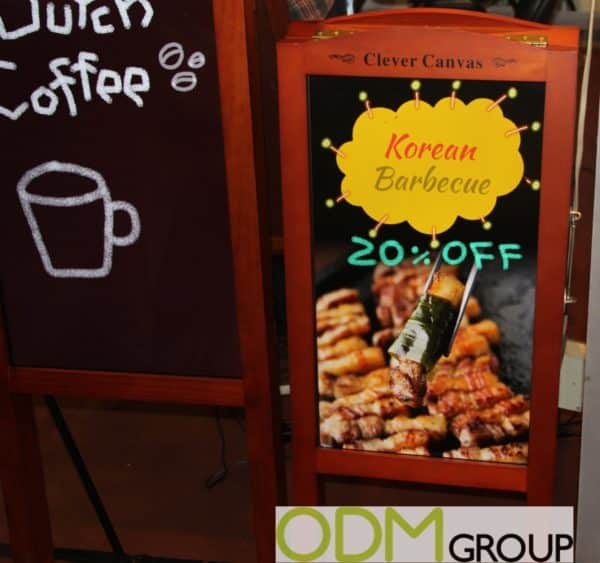 The basic premise of this display is the Video screen positioned within a wooden or metal frame just like a restaurant’s chalkboard! The display can be edited on a remote that comes with this. 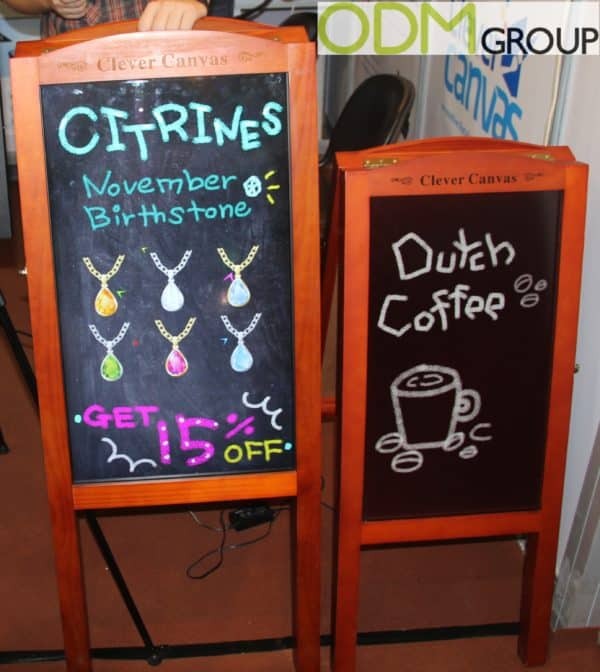 Why choose this Instore Marketing Idea – Video POS Display? 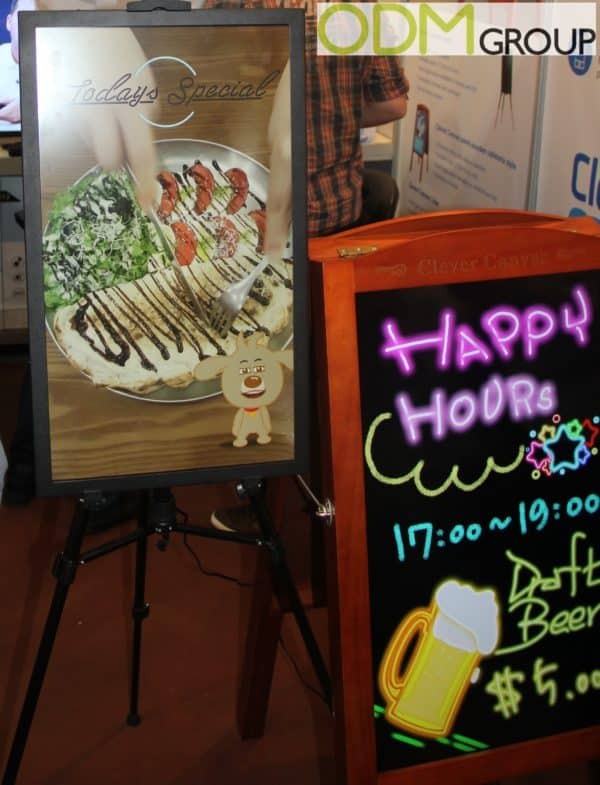 For a POS display everything from the brand name, number of shelves, shape, colour to the material used can customized. Materials used can complete transform the look of the display, and in turn, the customers view of the product or brand itself. This can be seen clearly in the choice of materials and differences in sizing for this Instore Marketing Idea – Video POS Display. The main point of POS displays are that these are not only meant to sell and advertise your product, but to sell your brand to prospective customers. 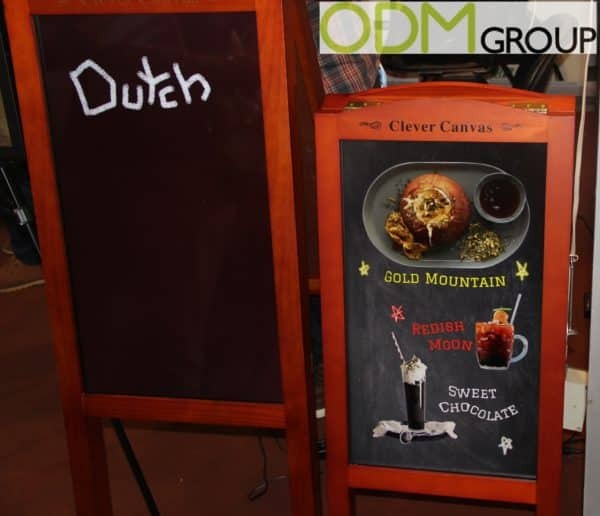 This can be done by not only having your customized images/videos on the screen but also branding the Wooden or Metal frames! We love unique and original products, and have been out visiting the Trade Shows trying to find new and exciting styles! At ODM we have significant experience in product design, sourcing and manufacturing. We can help you with your marketing budgets effectively. Be sure to contact us if you are interested in finding out more information about this Instore Marketing Idea- Video POS Display!